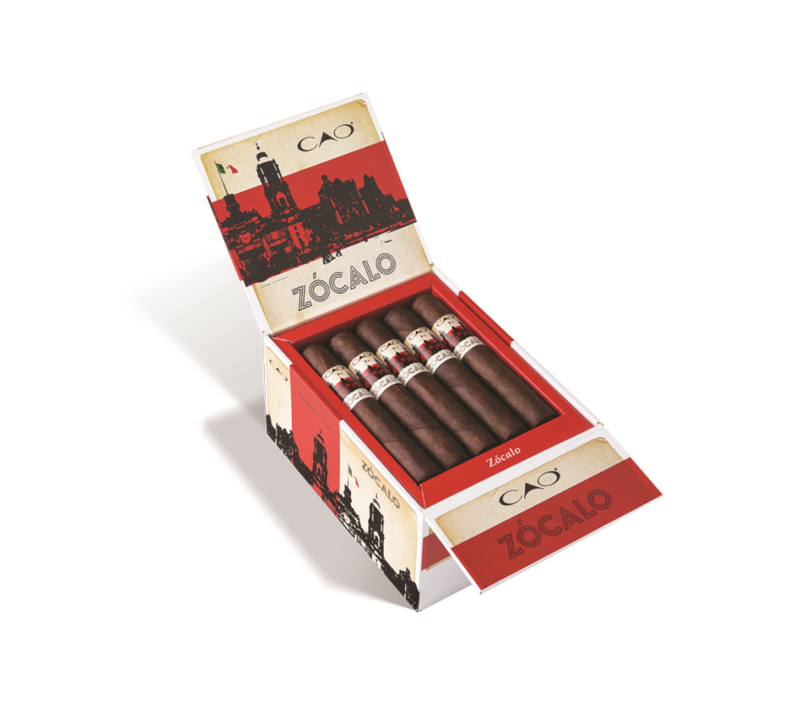 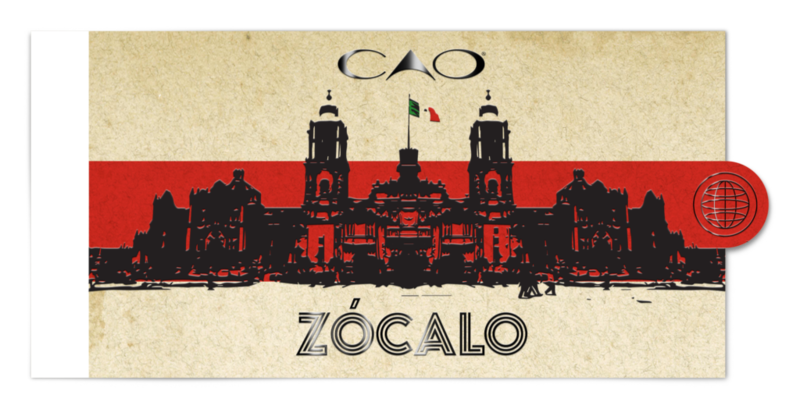 Zócalo is being made in one size only, a 6 x 60 vitola called San Andrés that maximizes the flavors of the three-country blend. 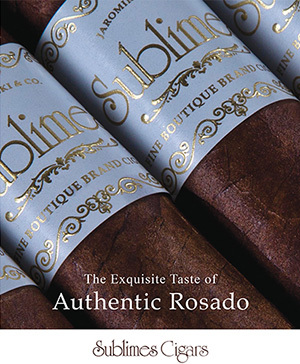 Individual cigars will sell for an SRP of $8.49 apiece, and will come in brightly colored, 20-count boxes, selling for an SRP of $169.80. 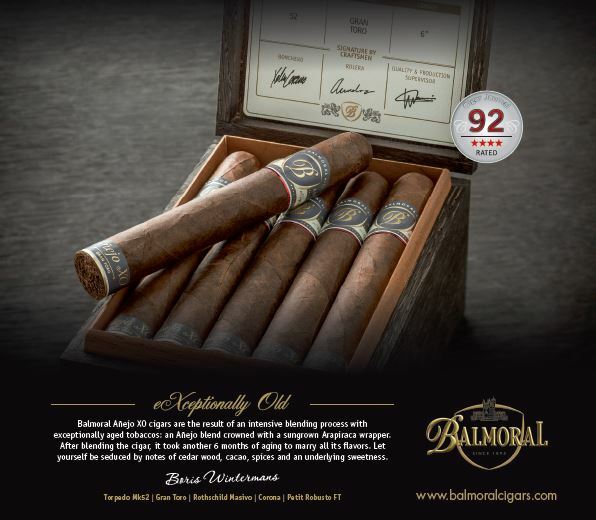 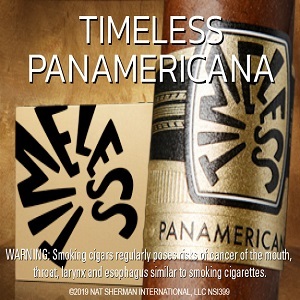 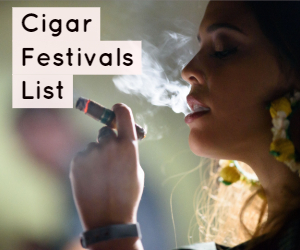 For more information, and to follow the CAO Pan Am Tour, visit caocigars.com/PanAmTour.